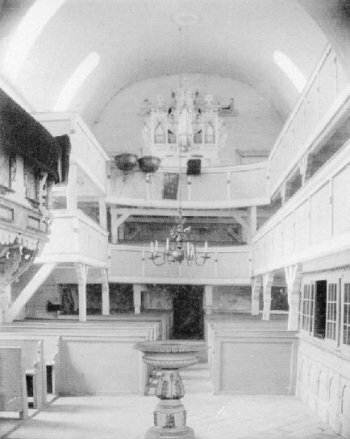 According to old documents, the pipe organ was installed in 1662. 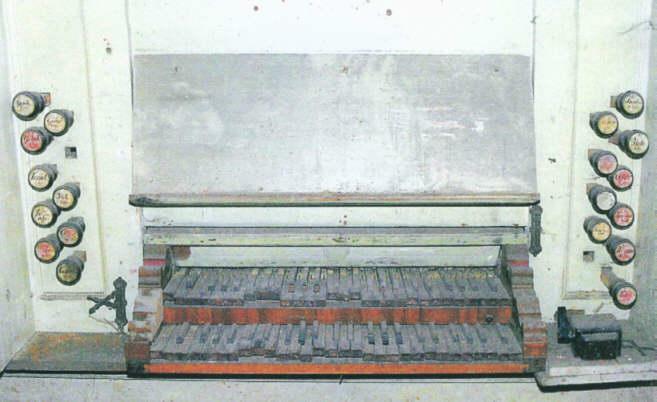 In 1769, a pipe organ specialist had to make some major repairs, so an almost new pipe organ was the result. During Worl War I. , in the years 1915-1917, the tin pipes were confiscated and destroyed. Already in WW II. the pipe organ was in ruins. 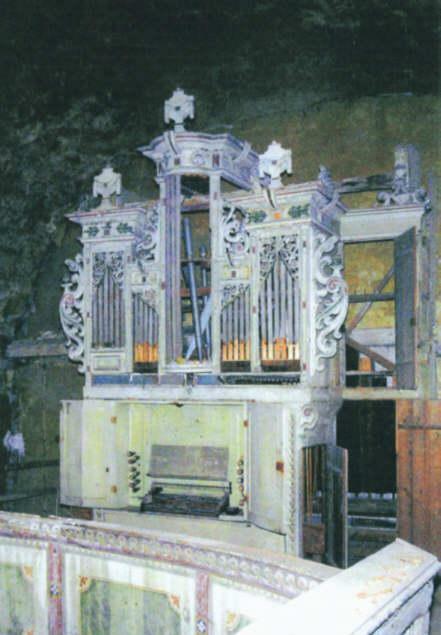 In the 50s of the 20th century, some repairs have been made, but the proceeding decay forced to dismantle and relocate the instrument to dry grounds. Most pipes and the engine are not restorable. 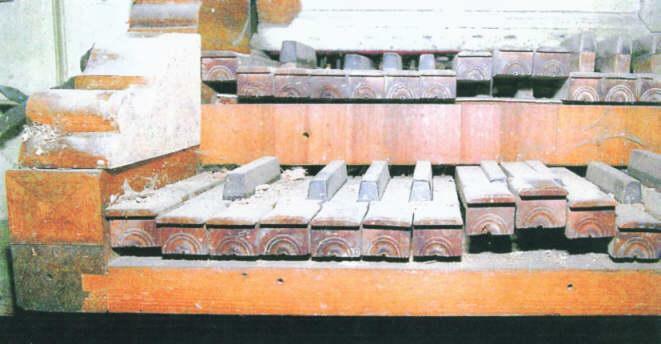 After restoring the church itself, the reconstruction of the organ pipe is of great interest to our congregation. 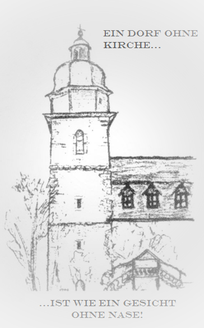 Donations are needed in order to tackle this project.